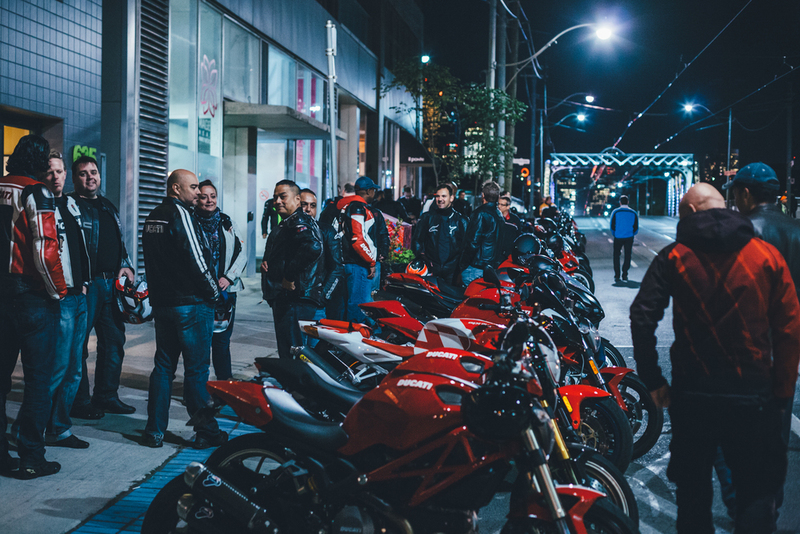 3 years ago I started a little event called #TheMotoSocialToronto to bring the city’s motorcycle community together. 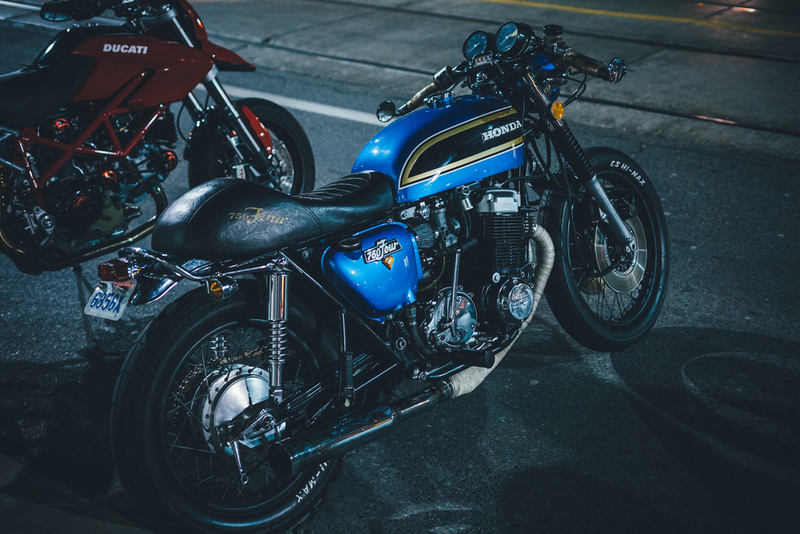 What started with just a few motorcyclists meeting up every Wednesday at Chippy’s has grown into a monthly event bringing together hundreds of motorcyclists from all over the Toronto area. 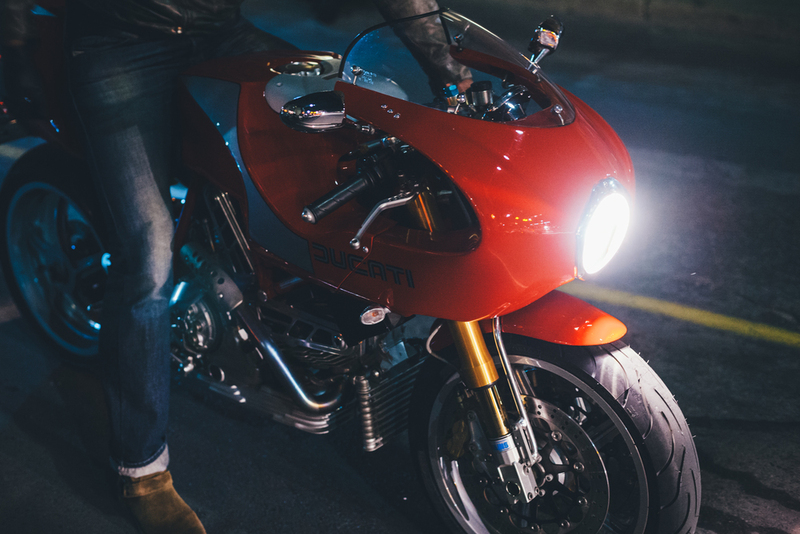 This past Wednesday night we wrapped up season 3 of #TheMotoSocialTORONTO with a bang. 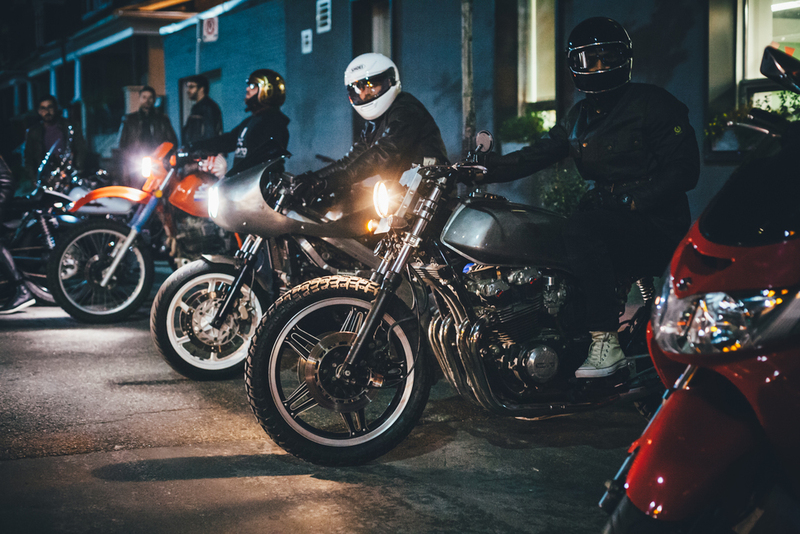 With the beautiful weather, roughly 500 motorcycles lined the streets outside of @DarkHorseCafe to hang-out, drink a coffee and socialize. It was an unbelievable night and a real dream come true. 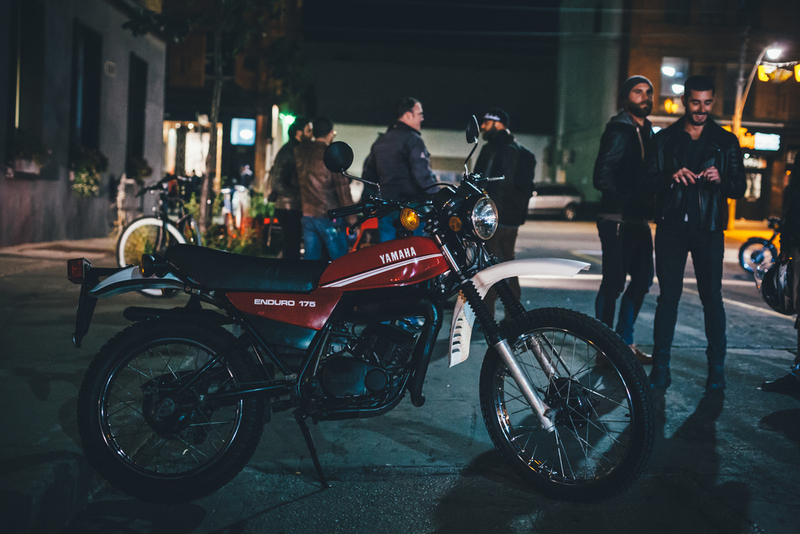 My vision for #TheMotoSocialTORONTO has always been to create a friendly and welcoming environment where everyone would feel welcome, connected and accepted. 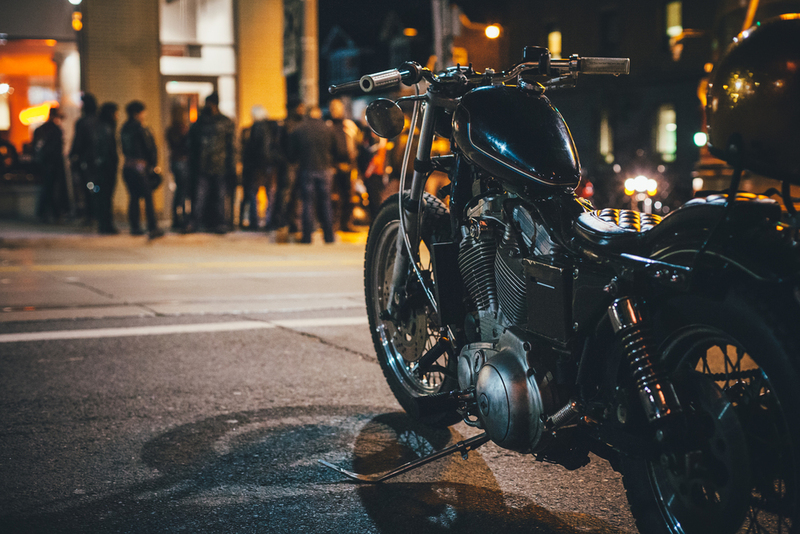 Where the “like-minded” could find each other, and naturally build relationships. I think we’ve totally accomplished that over the last few years together as a community. Thank you all for jumping on board with this vision and being a positive influence. 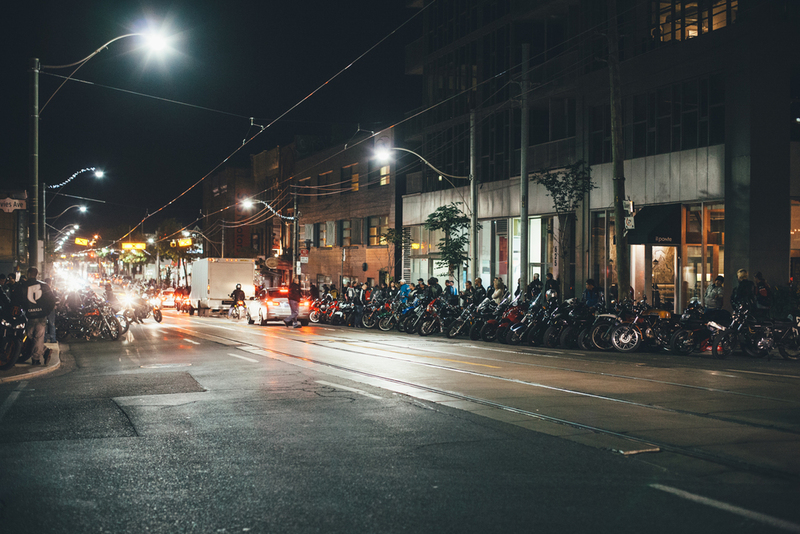 I grew up in Toronto but I feel way more at home now in the city because of having met so many of you. Thanks for being such an amazing group of people and for regularly bringing the good vibes to the event. I’m looking forward to connecting with more of you and planning out some exciting new things for 2016.